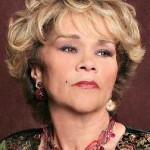 *Etta James is said to be making progress in fighting serious infections and has been moved to another hospital in Southern California, according to her son. Donto James told the Associated Press that his 72-year-old mom is improving and doctors have controlled infections that sent her to the hospital about two weeks ago. He says she was transferred Tuesday from Riverside to a medical center in the Los Angeles suburb of Hawaiian Gardens. 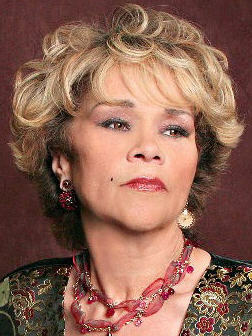 Etta James, best known for the hit “At Last,” was hospitalized late last month with sepsis caused by a urinary tract infection. She had entered a treatment program to deal with a painkiller addiction and was hospitalized when her condition worsened. Donto James says his mother wants to get back to performing, but it’s unclear when she’ll be released.